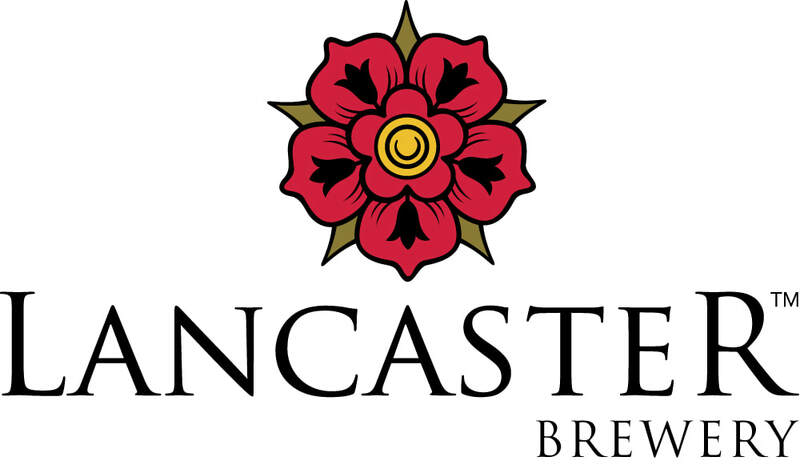 The Lancaster Beer and Cider Festival will be back on the Thursday 7th, Friday 8th and Saturday 9th of March 2019 and will feature an exciting line up of Cask Ales, Cider, Craft on Draught, Lager, Wine, Gin, Prosecco and an assortment of other beverages, including soft drinks for those needing to stay sober. Admission includes your commemorative glass, programme and a fantastic bill of live entertainment. 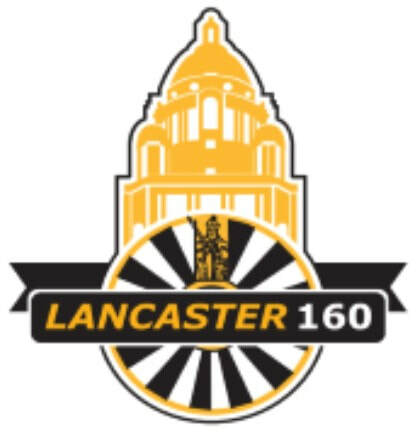 The bands playing this year are the Lancaster Bombers (Thursday), The Howling Clowns (Friday) and Sold to the Sky (Saturday). Hot food and bar snacks are also available to purchase on the night. The Lancashire Cup is now in it's 8th year and is a competition open to all breweries falling inside the old Lancashire borders. By running the Lancashire cup we get the best beers currently on offer by the brewers, meaning we don't just have one of the biggest selection of drinks in the North of England, but one of the best too!